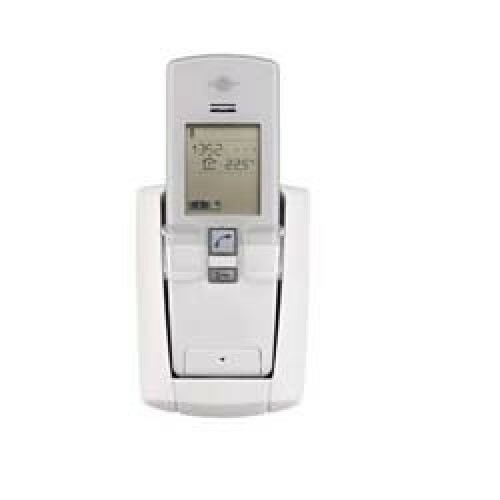 This is a wireless handset with a mains powered handset base. The handset itself can be hands free or hand held. 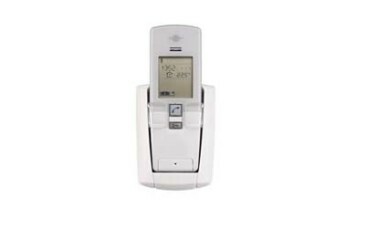 It comes with a digital display that can monitor signals from doors, lights or gates as well as communication via the standard intercom. It also has an array of customizable options such as language, ring tones and sound levels. This handset is powered by a lithium power pack. Lithium power pack for handset.